Thousands of miles away from home, Nate is serving on a one-year deployment with the U.S. Army infantry. His assignment is in Afghanistan, at a fever pitch of military tensions. During a routine patrol one night in Afghanistan, things don't go as planned. There was an explosion. The next thing Nate recalls is running and jumping for cover. His back takes the shock of a hard landing. While these are the dangers the military has prepared him for, there's only so much a human body can handle. He returns, in pain, to the safety of the base. Once there, he says nothing of the throbbing in his back, two fractures, to his superiors. He doesn't want to leave Afghanistan and take another person away from their family, instead he focuses on making it home to see his own. This hope carries him through. 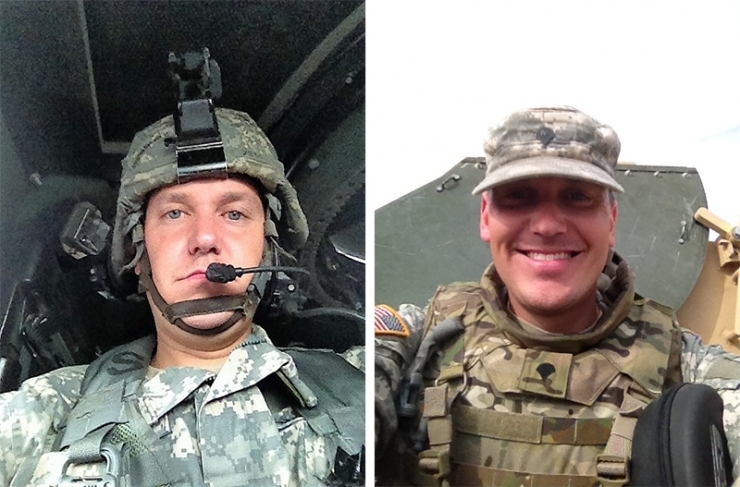 Even though Nate’s story is one among tens of thousands of military personnel who've served in violent places, that shared experience makes it no easier. Melissa, his wife of seven years, ultimately knows what's wrong: Nate's PTSD, his stress, his worry, his anxiety. His pain, both physical and emotional. When Nate finally arrived home, after he was re-integrated into civilian life, he admitted to the love of his life that the everyday joys he once felt had taken on a lesser, somehow darker tinge. He had admitted to suicidal thoughts. Something had been wrong for a long time, Melissa knew. There was the pain and nightmares that had become nearly unbearable. Nate had gone as far as trying to take his own life, twice. 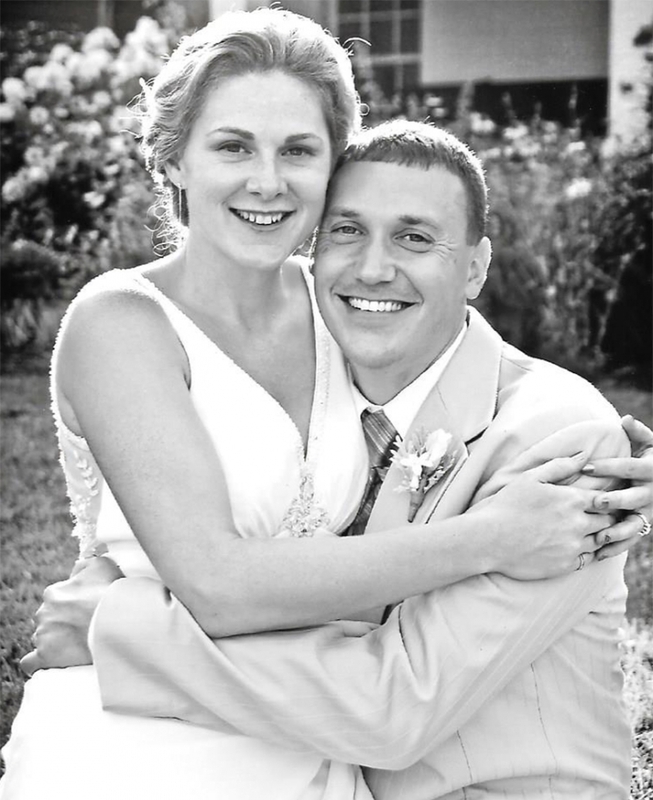 Nate and Melissa met at a friends wedding in 2007 and hit it off right away. They were married two years later. They eventually expanded their family and were overjoyed when son, Nicholas was born. Just months later, Nate would be called to service in Afghanistan. After the incident in Afghanistan, Nate came home and his back healed. 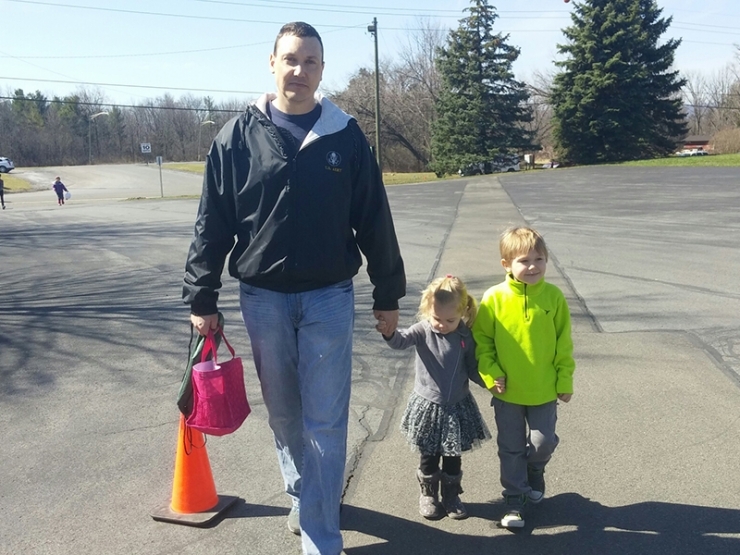 Nate was reintegrated into civilian life, becoming a life support paramedic. 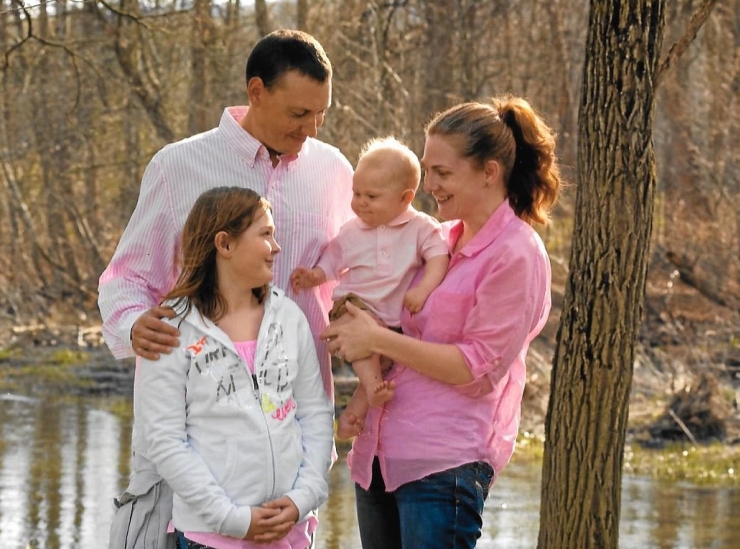 The couple welcomed another daughter, Addison, into the world. Melissa thought the worst was behind them. Thankfully, Nate connected with H.E.R.O.E.S. 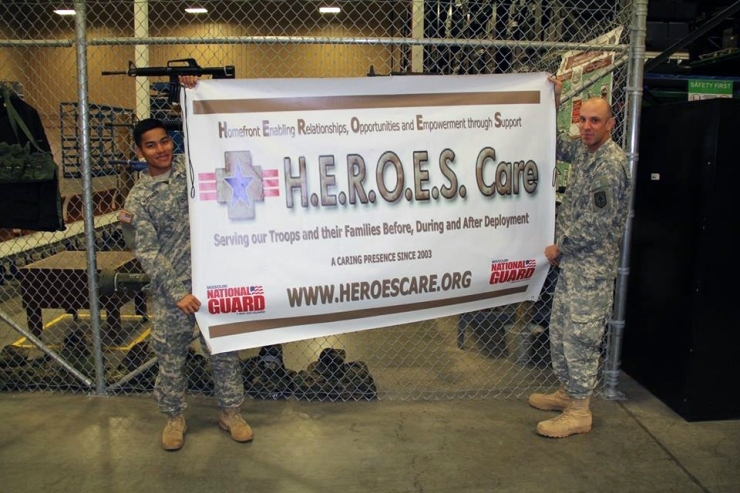 Care, a nonprofit dedicated to providing emergency financial aid, employment opportunities, and mental health care services to veterans and active duty. H.E.R.O.E.S. Care provided Nate with some much-needed support services and pointed him to another organization that might be able to help with his other essential needs, an organization known for helping the underdogs with nowhere else to turn. Sleeplessness is a major issue for those suffering from PTSD. One often needs a great deal of energy to fight the feelings of despair so commonly associated with this disorder. Nate, especially needed a good night's sleep, Melissa said, because his job as a paramedic was just as stressful. 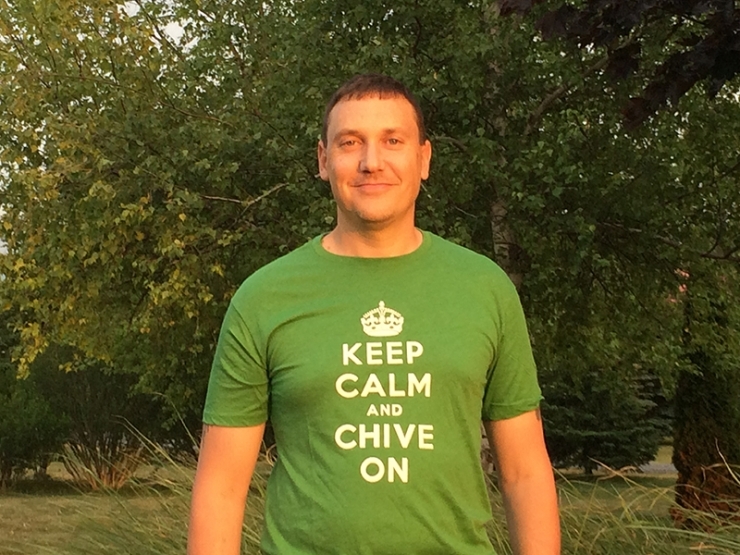 With the help of the Green Ribbon Fund donors, Chive Charities stepped in to do what we do. 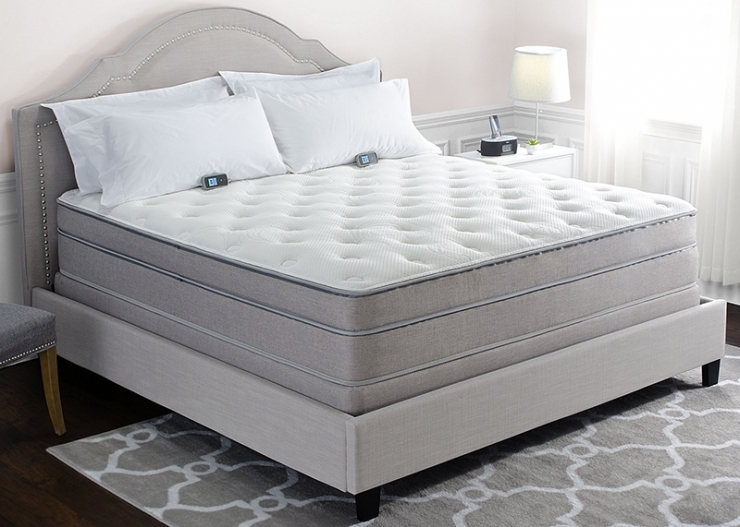 We're happy to announce a $14,300 grant to Nate and Melissa for a Sleep Number i10 FlexFit adjustable bed with temperature control. Restful nights can help Nate and Melissa get as close as to where they were before the war as possible. Now, this hero can get the good night's sleep he not only needs, but deserves. "This bed," Melissa told us, "is going to give him the strength he needs and lessen the nightmares. It will give him a little bit of laughter a little bit of smiles and will give us back those big and small moments"
Melissa also told us that Nate has since enrolled in college and is taking all the steps he can to get better, proving to us all that sometimes, all you need is a small bump, just a little help, to get to where you need to be. To help more heroes like Nate return to a life of normalcy after their commitment to our country, please consider becoming a regular contributor to Chive Charities HERE.